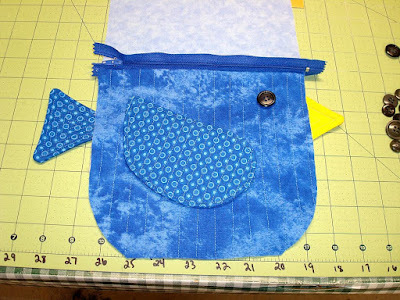 Sandra Sews :): Bag It! Ooh, a fish bag. That is going to be CUTE!! !